We will prepare everything. 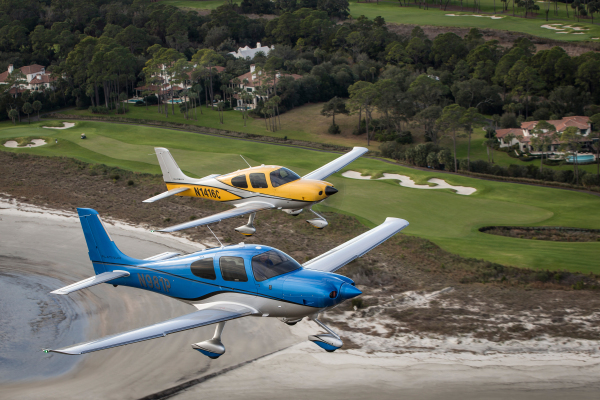 Just Show up, Hop in, and FLY! 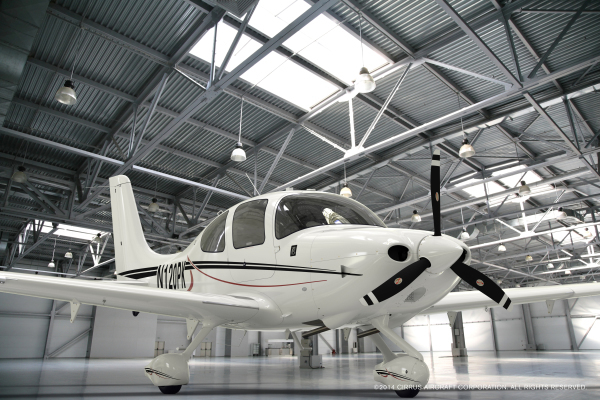 Let us Help Make Acquiring an Aircraft a Smooth Process! 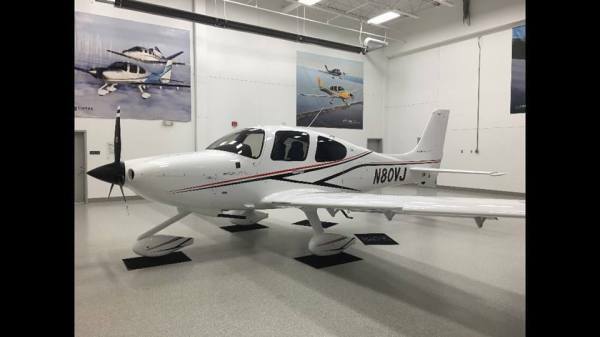 Apogee's Cirrus SR20 Lands at KPTK! 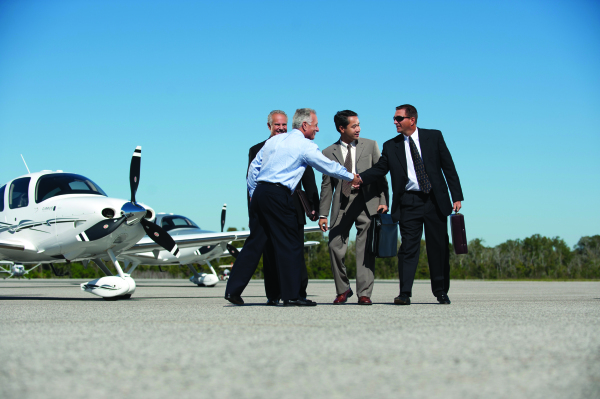 Apogee Air is a full service Aircraft Management Company and Cirrus Training Center, serving Metro Detroit. We are based out of Oakland International Airport (PTK), but are able to provide service to neighboring airports. 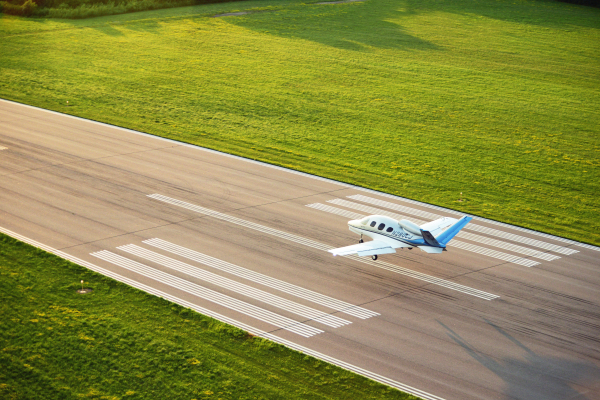 With over 14 years of highly qualified experience in flight training and aircraft management, rest assured that you are in good hands with us. 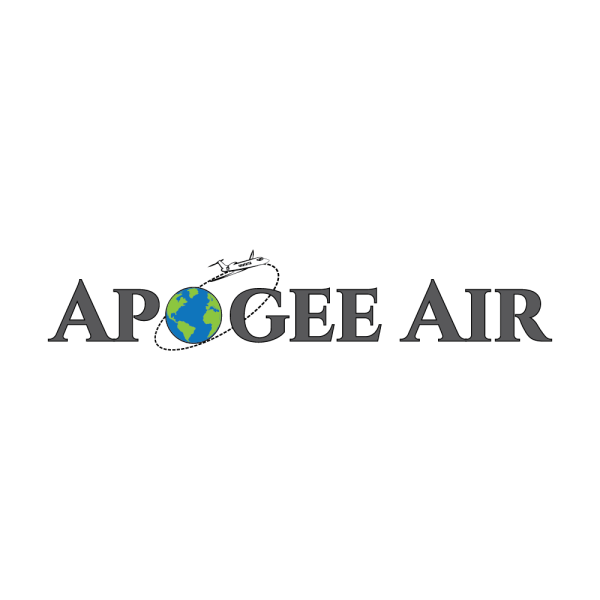 let Apogee Air be your Auto-Pilot.